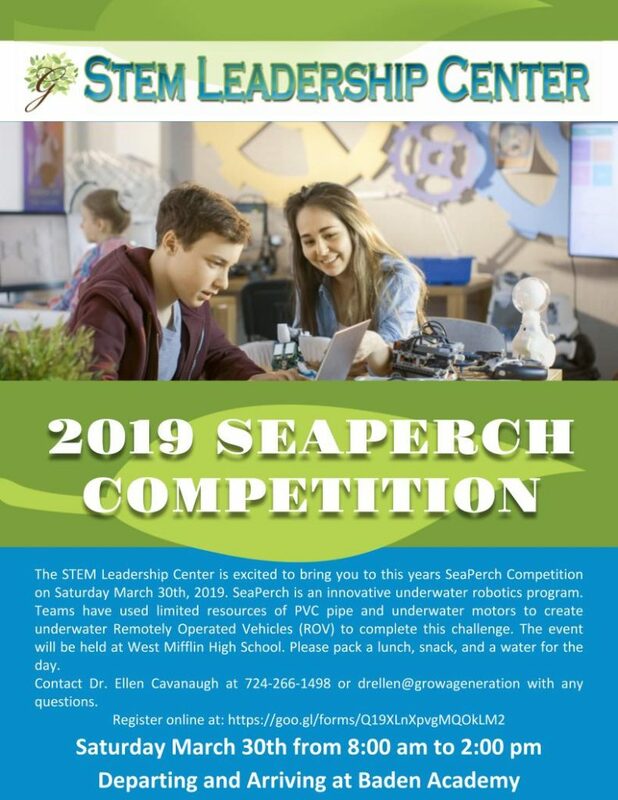 The STEM Leadership Center is excited to bring you to this years SeaPerch Competition on Saturday March 30th, 2019. 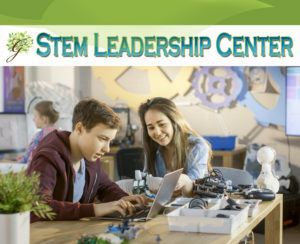 SeaPerch is an innovative underwater robotics program. 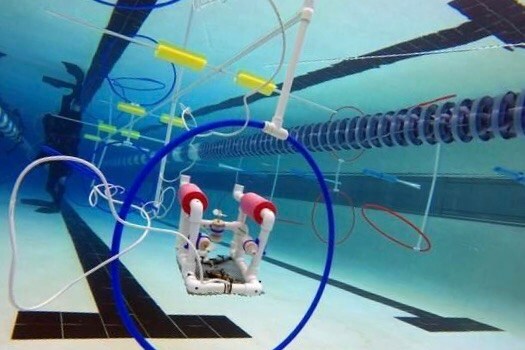 Teams have used limited resources of PVC pipe and underwater motors to create underwater Remotely Operated Vehicles (ROV) to complete this challenge. The event will be held at West Mifflin High School. Please pack a lunch, snack, and a water for the day. 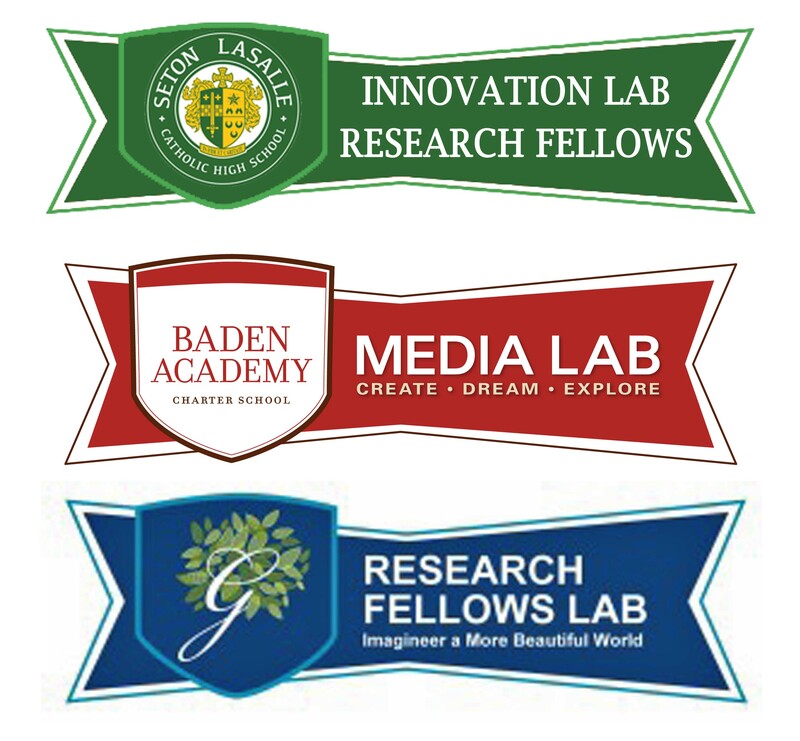 Contact Dr. Ellen Cavanaugh at 724-266-1498 or drellen@growageneration with any questions.